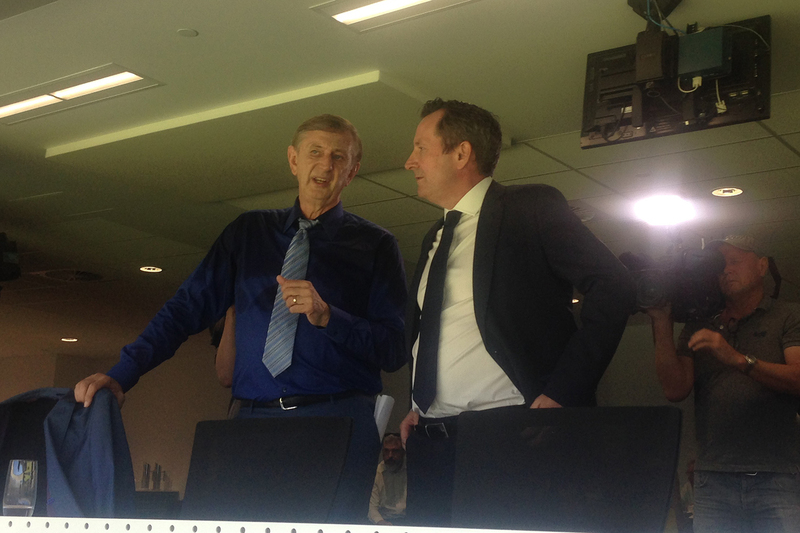 The state government has unveiled the Dennis Cometti Media Centre at Optus Stadium, honouring the famous Western Australian sports broadcaster with a state-of-the-art media facility. Thoroughly deserved honour for arguably one of Australia's premier sports callers. Has inspired many to join the profession, aspire to greater heights and even just dream about being a sports broadcaster in the backyard or at a local sporting match. Everyone wants to be Dennis.